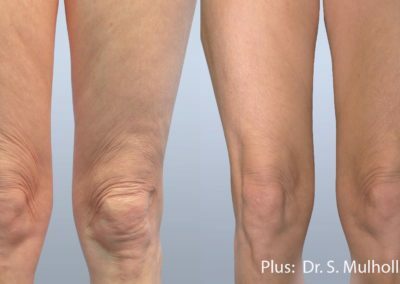 Loose and lax skin is a common cosmetic complaint in men and women. 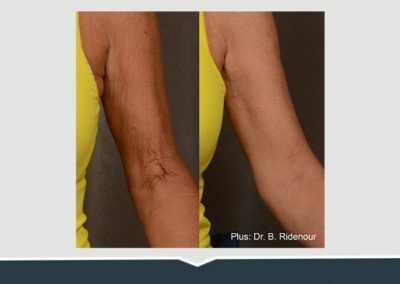 There have been many previous non-invasive skin tightening devices worked minimally and were associated with pain or significant downtime. 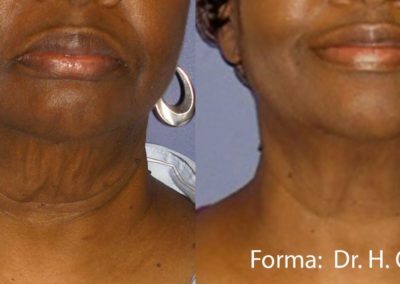 Forma skin tightening is a new technology that allows for effective skin tightening with a series of radiofrequency (RF) treatments with no downtime. 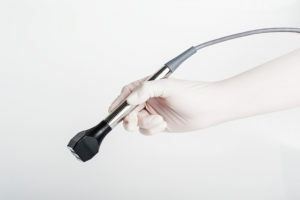 Patients typically undergo a series of 4 – 6 weekly treatments for best results. This can be used on the neck, arms, abdomen and any other area that has loose, even hanging skin. 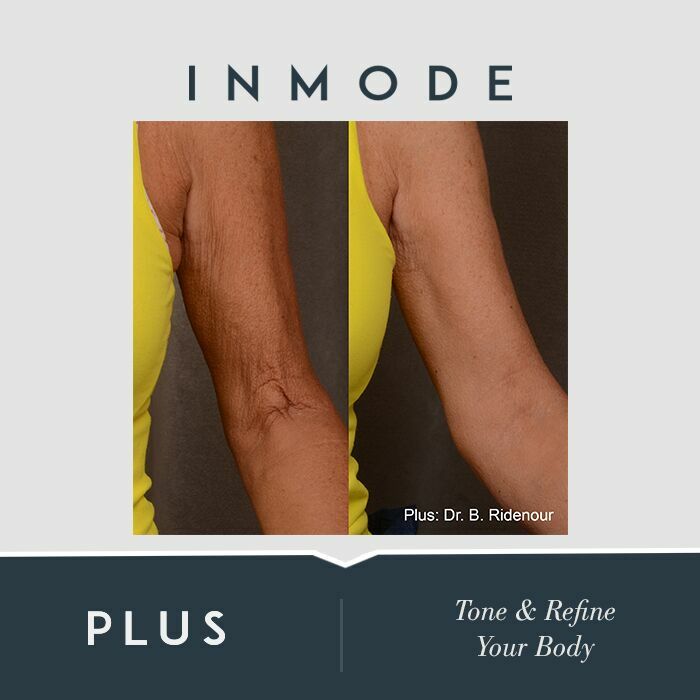 In clinical studies it has been observed that 71% of patients had moderate to significant improvement, while 29% had mild improvement of their skin tightening. There is no pain, side effects, or adverse events using Forma on your skin. 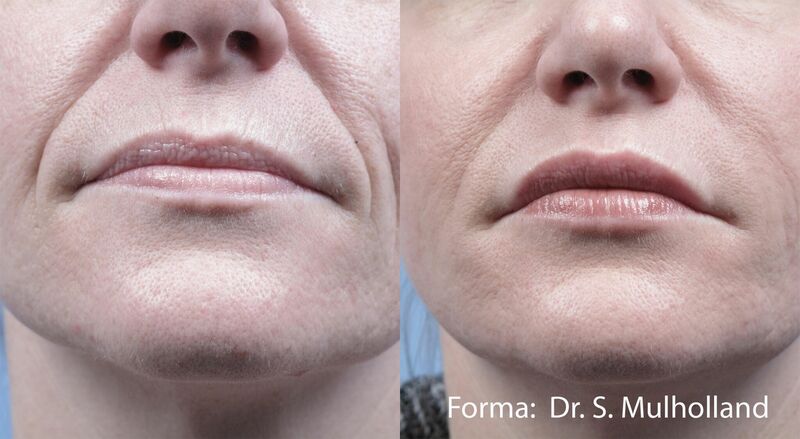 Making Forma a safe, effective treatment option for non-invasive skin tightening. 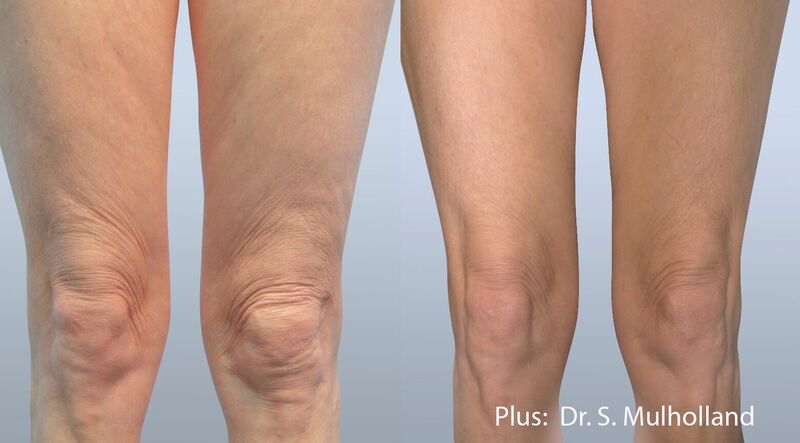 Even though complete results take several weeks, come in for a single treatment before your special day or evening. A single treatment will give you a same day glow to impress your date and friends for any occasion! 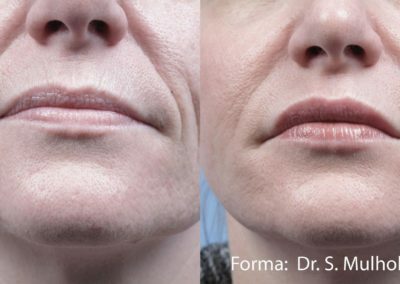 Forma’s immediate rejuvenation has no down time and will give you that special radiance you are looking for to make your special day memorable!